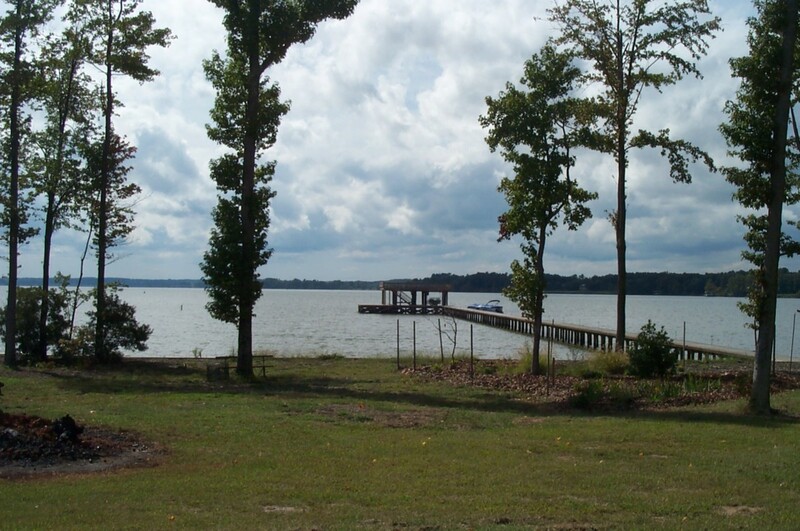 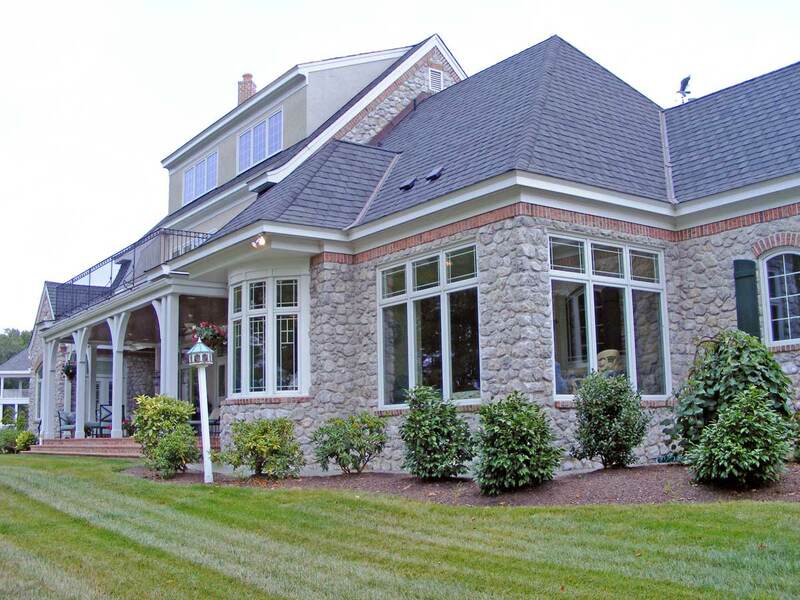 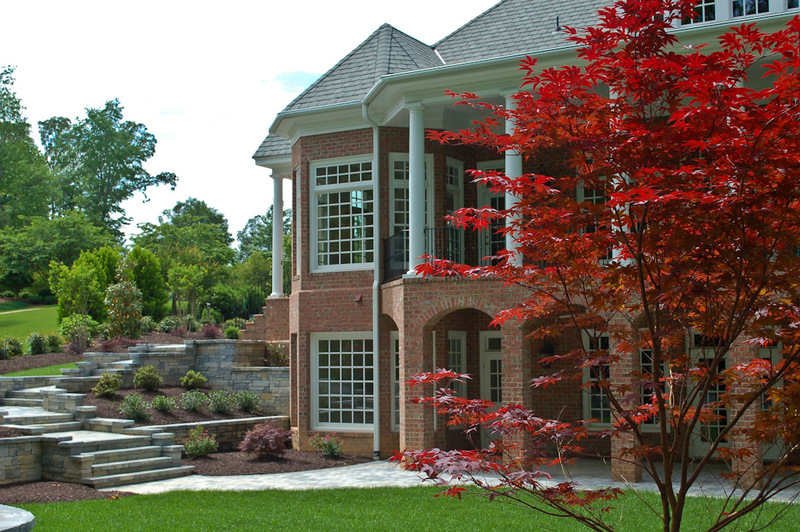 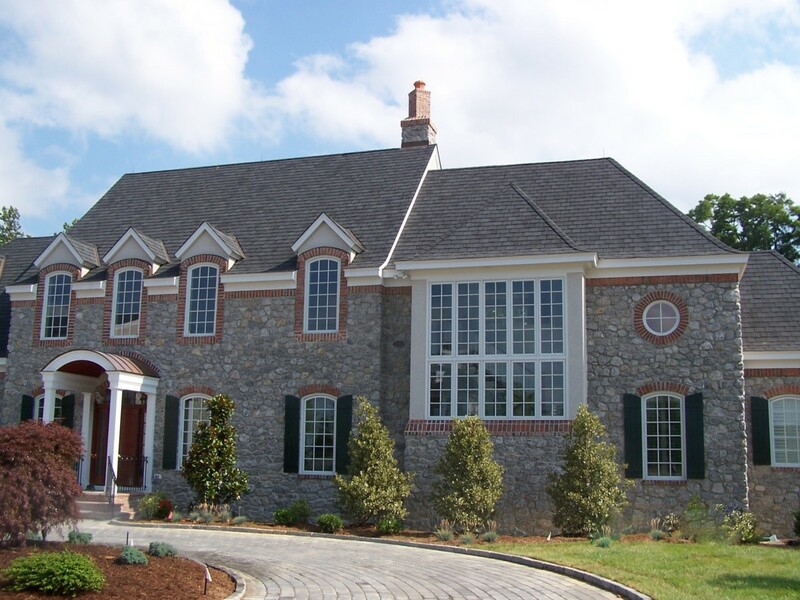 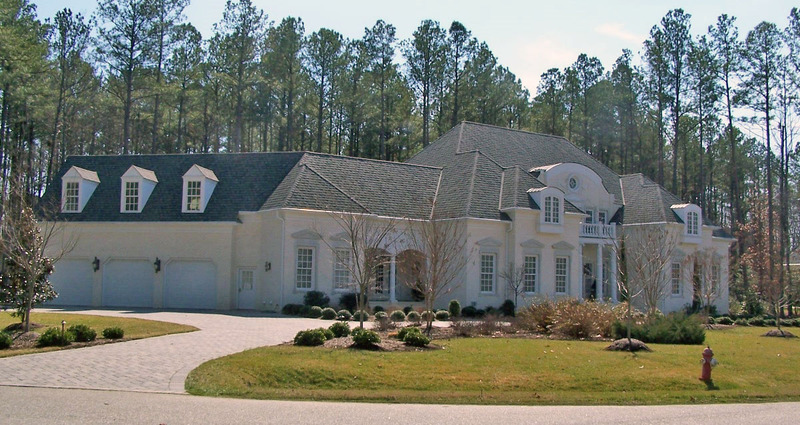 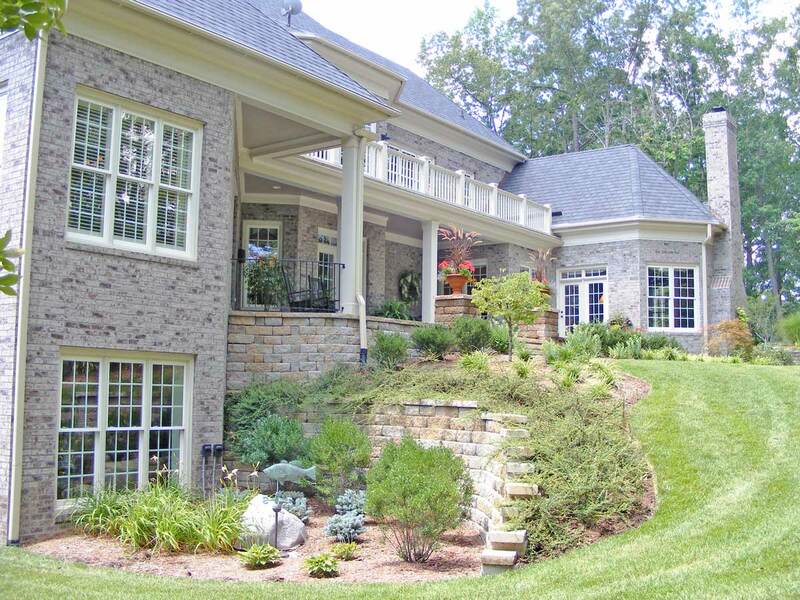 Michael C. Brown Custom Builder & Renovations, LLC builds world class luxury homes. 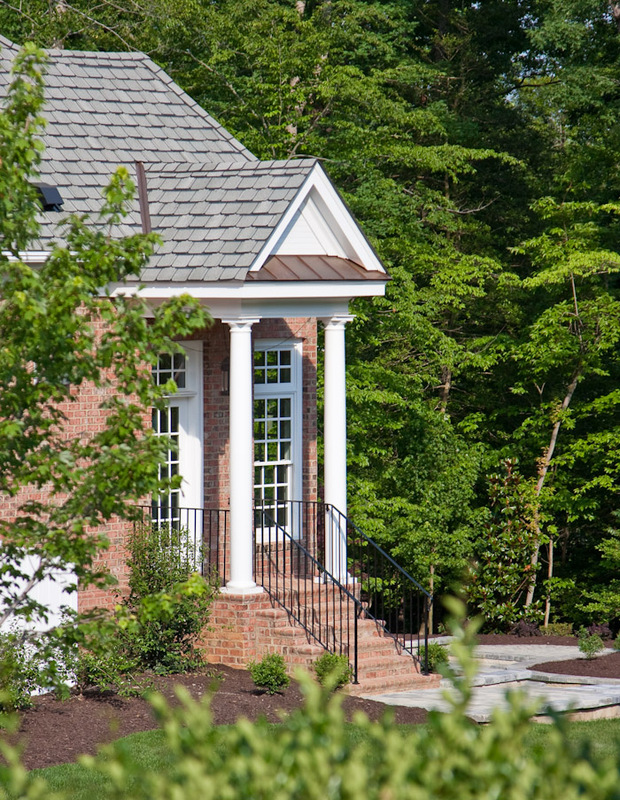 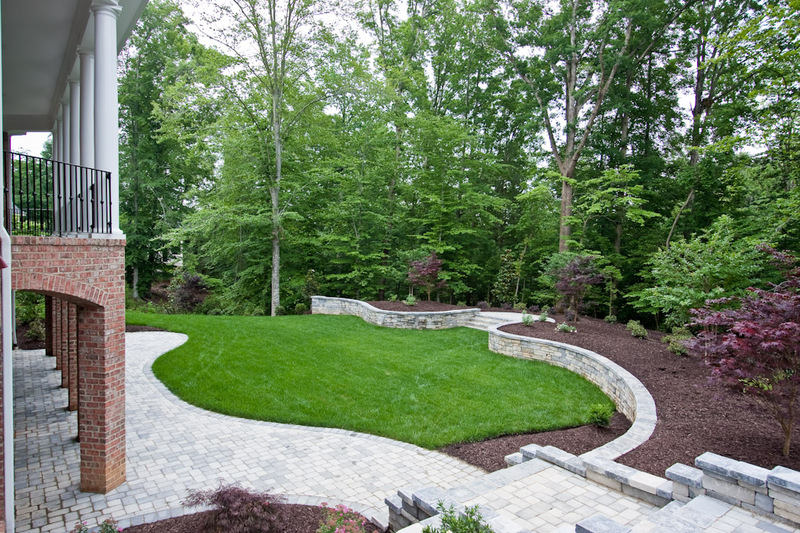 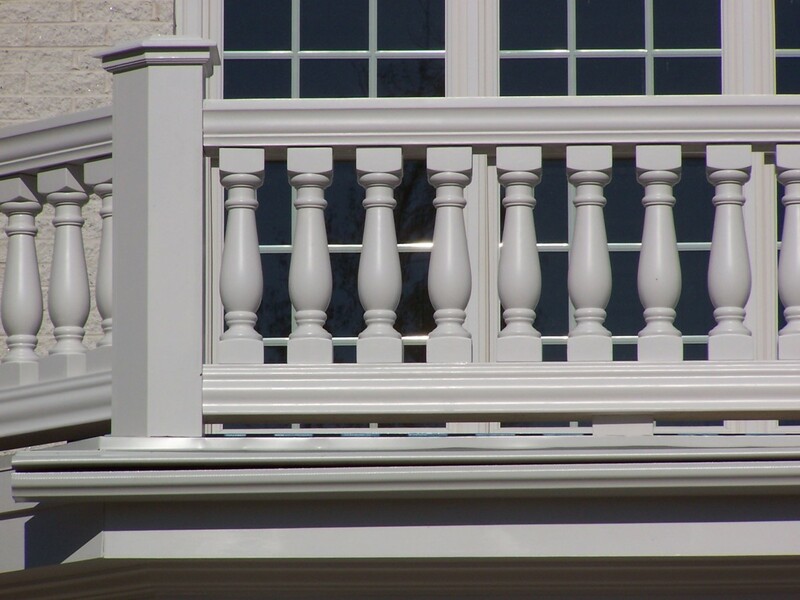 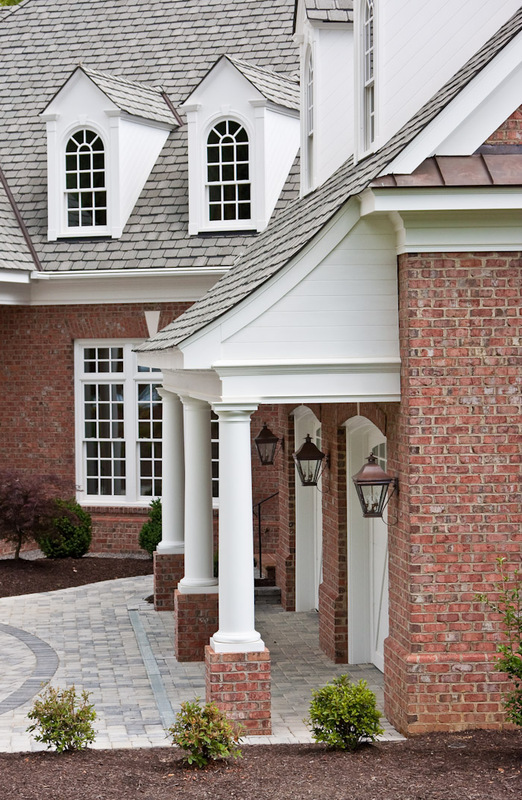 But what makes a custom home truly special is our attention to detail and nuance in design. 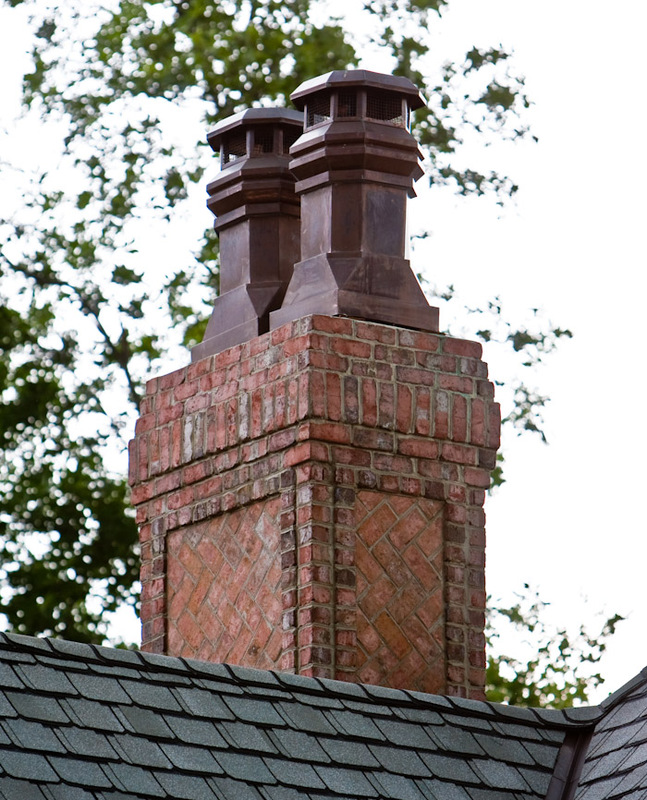 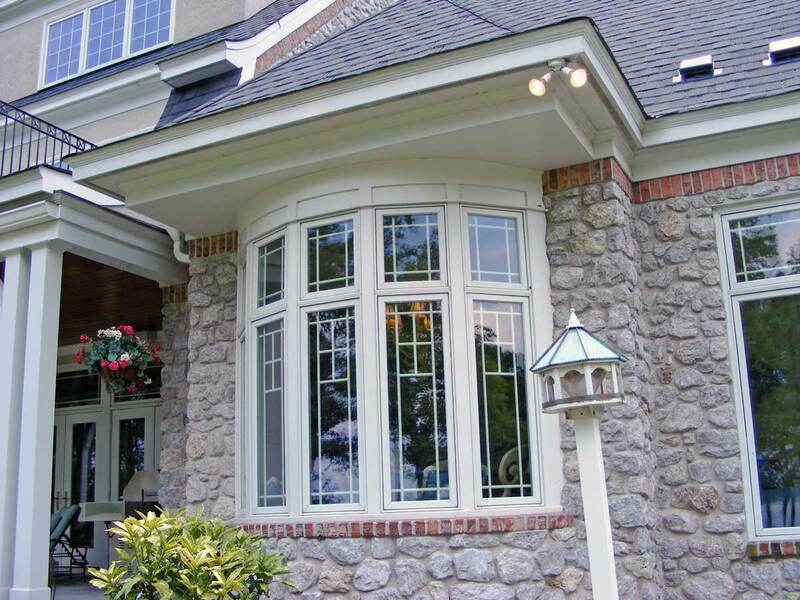 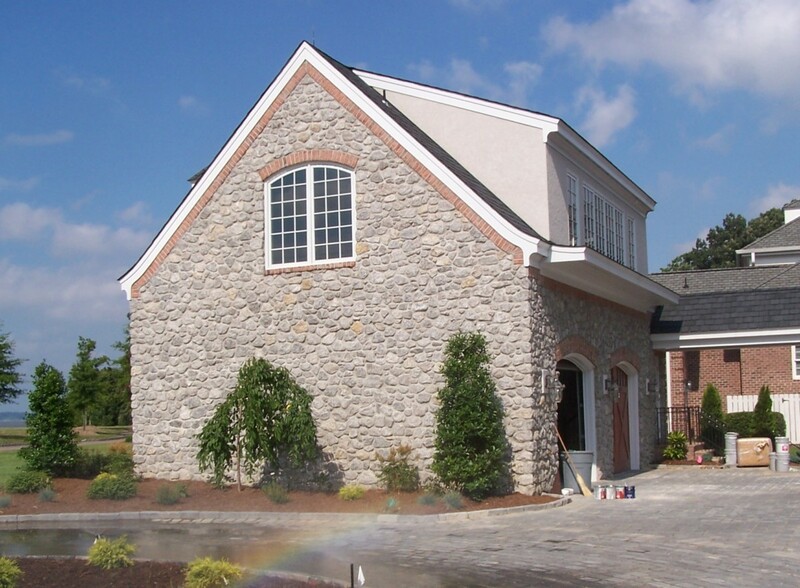 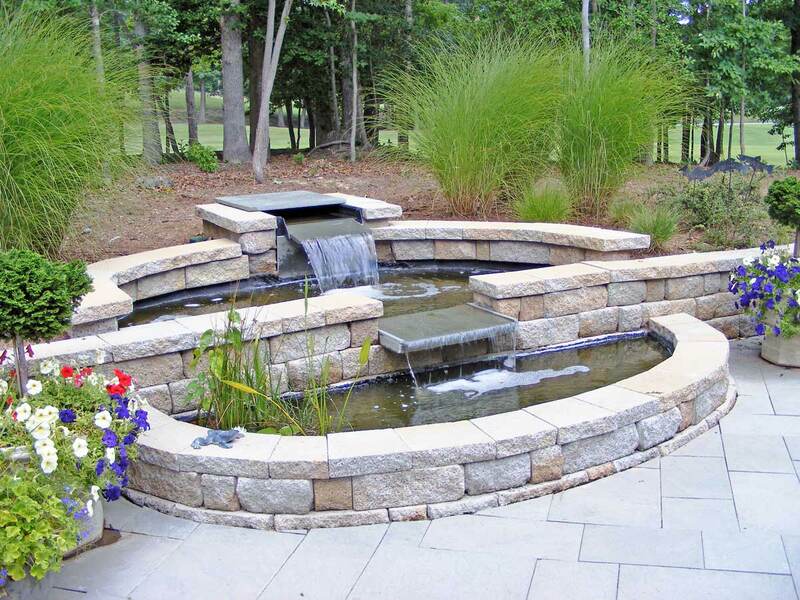 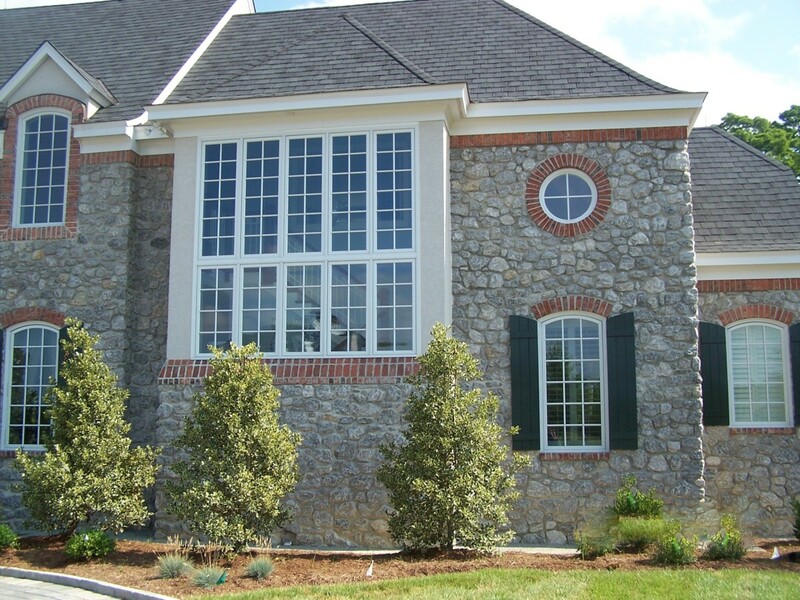 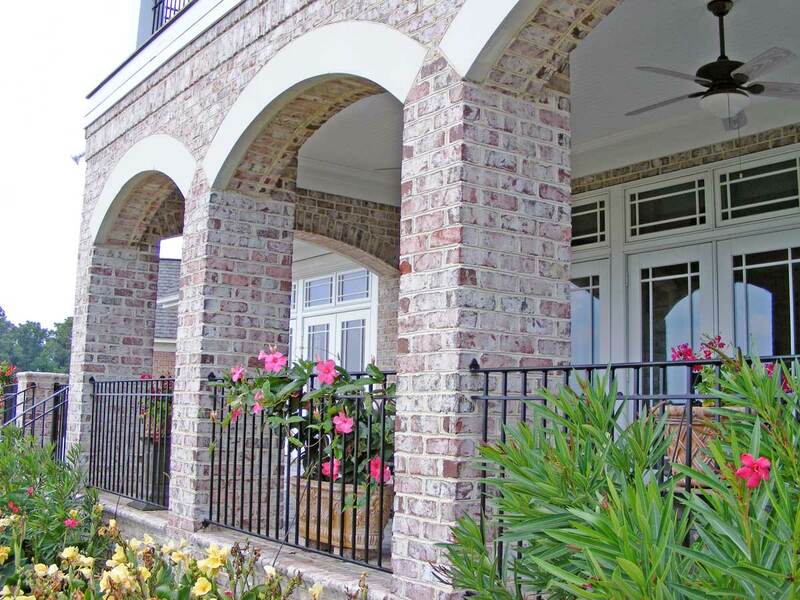 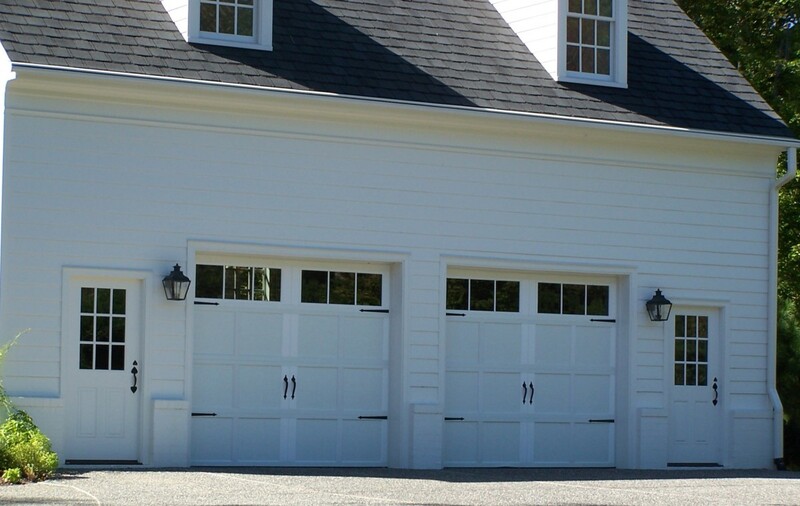 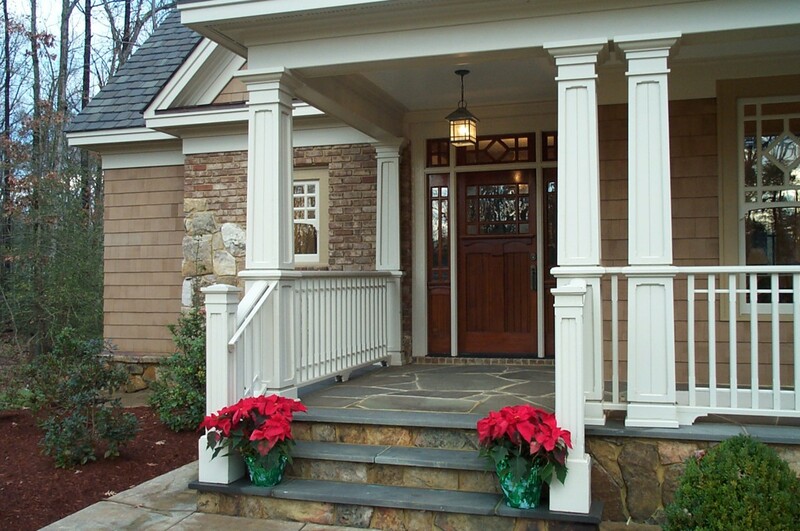 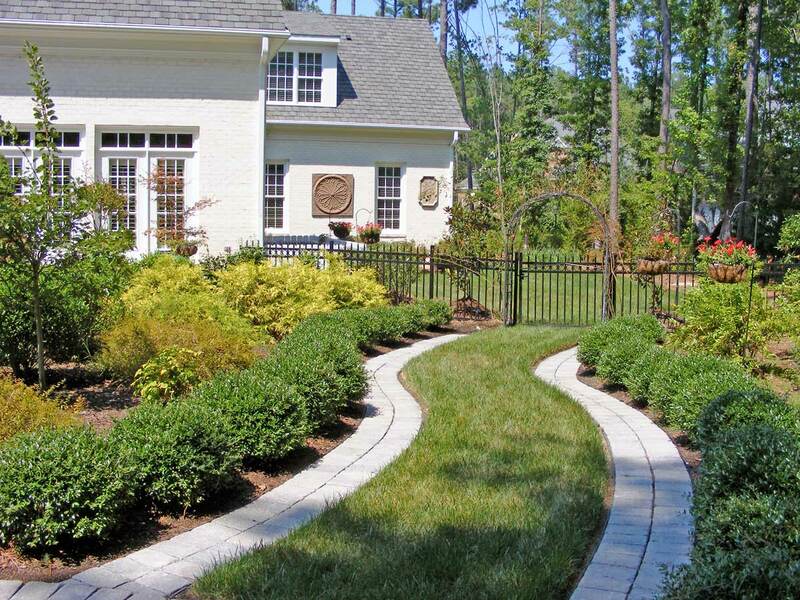 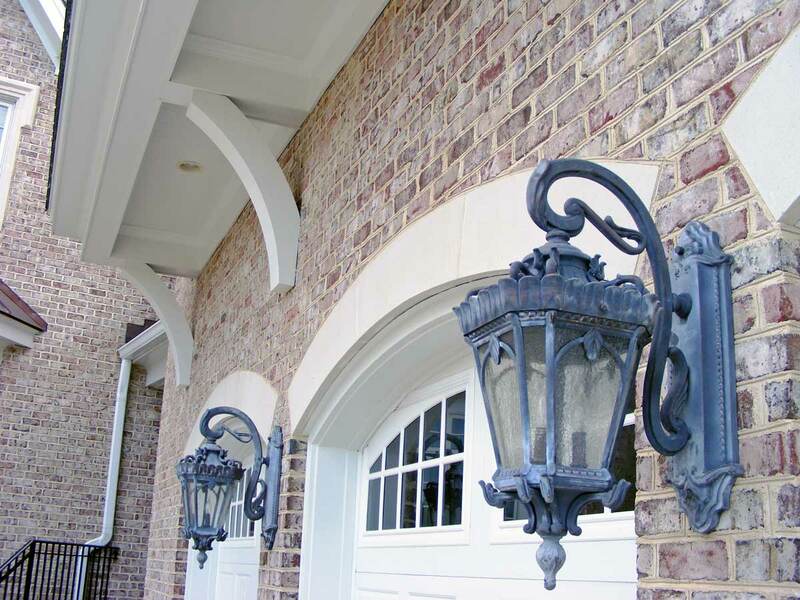 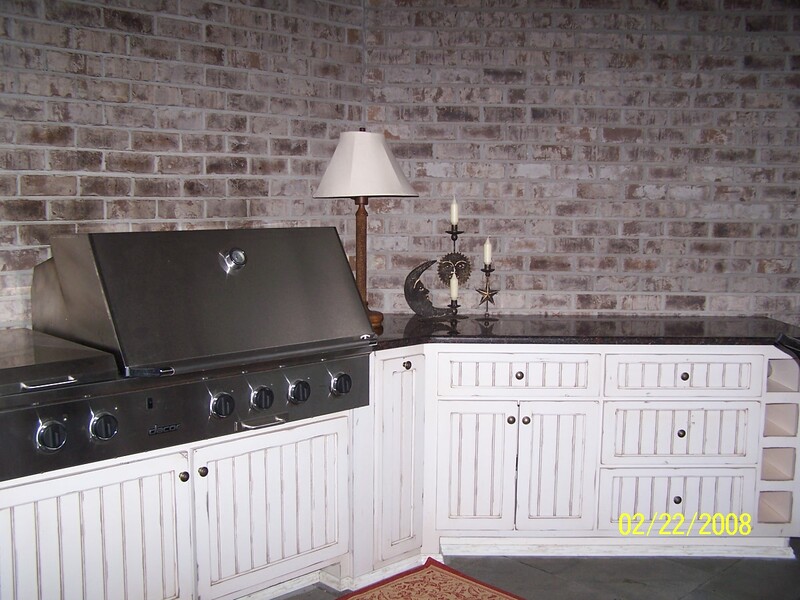 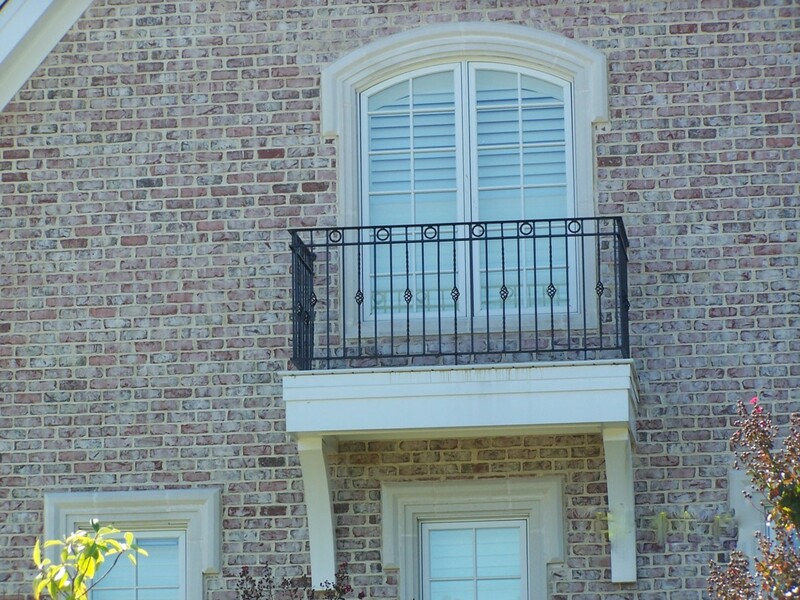 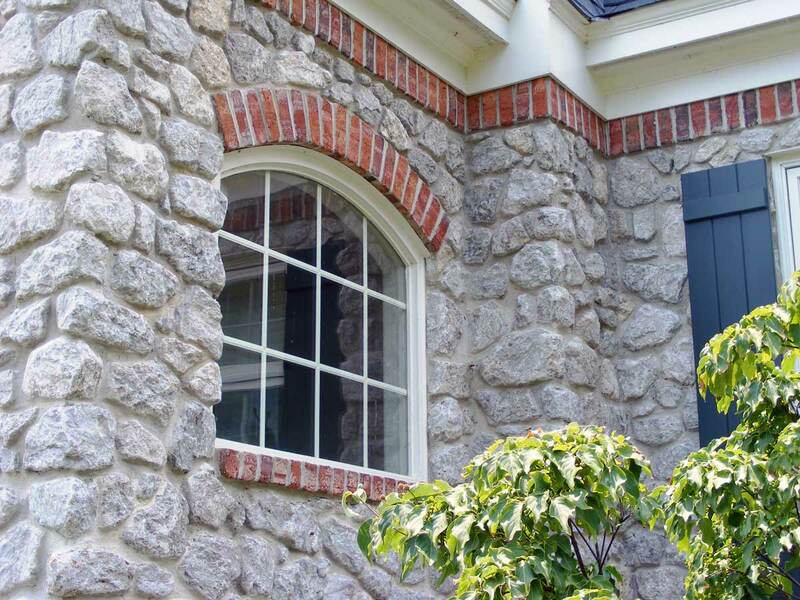 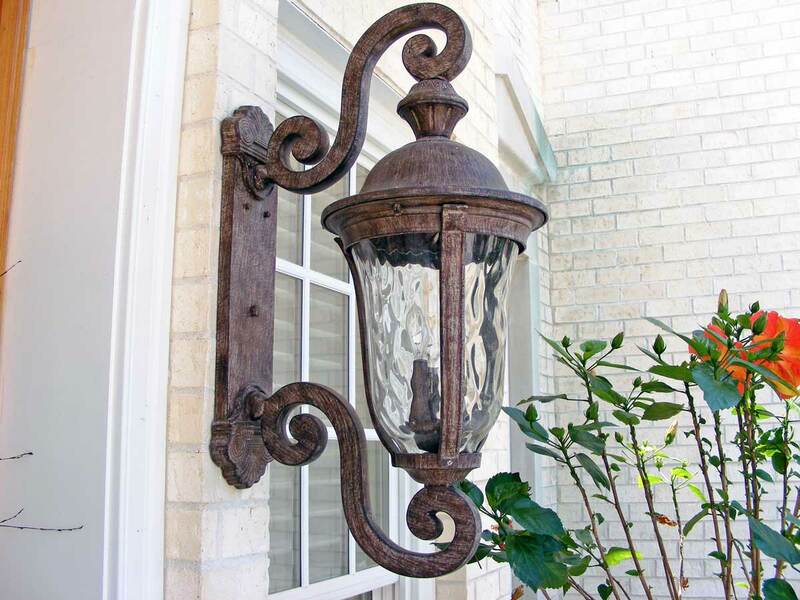 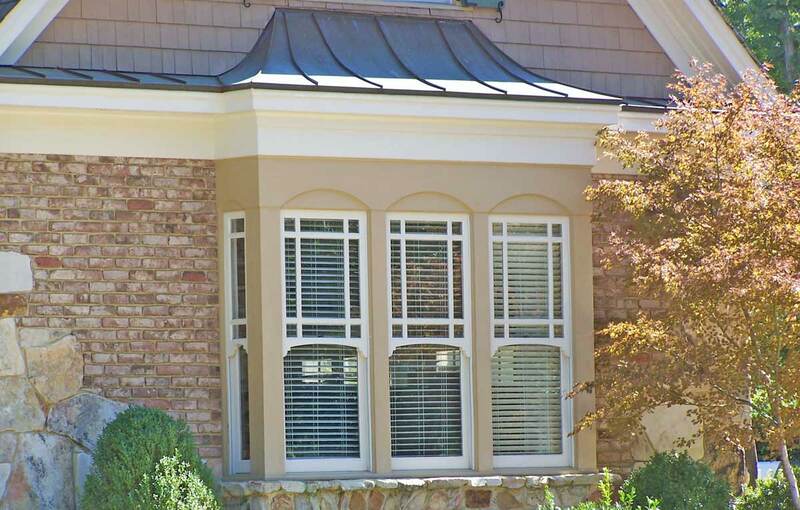 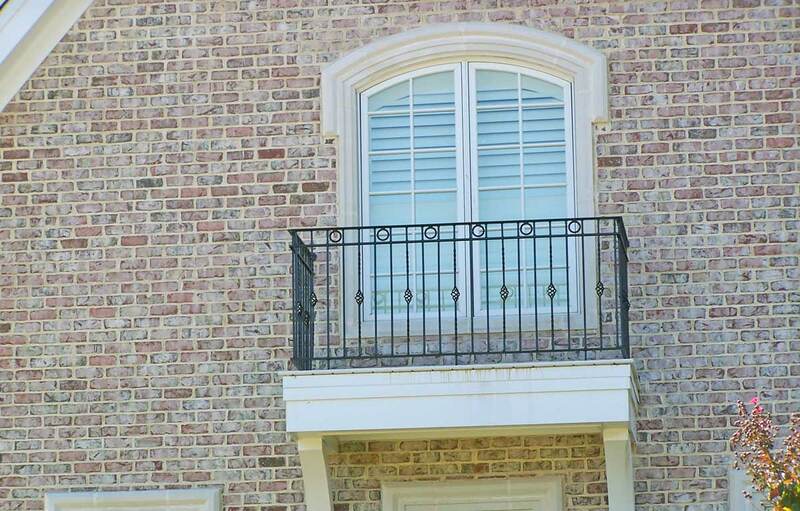 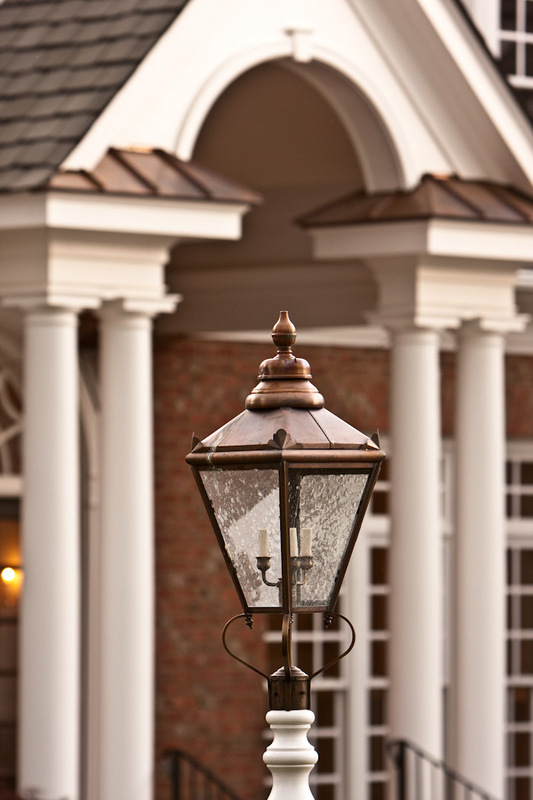 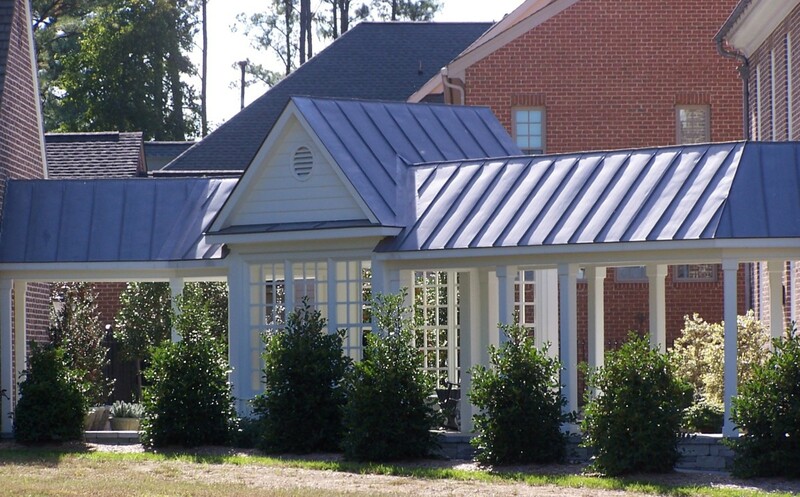 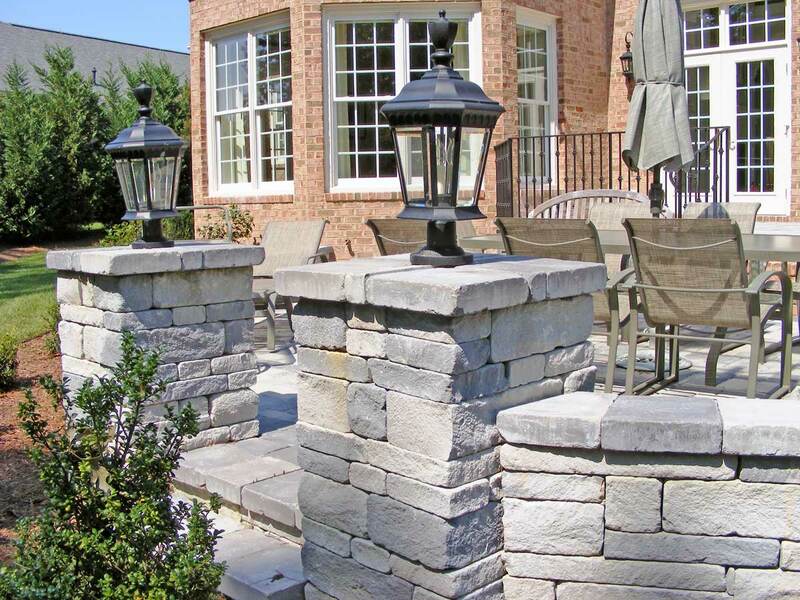 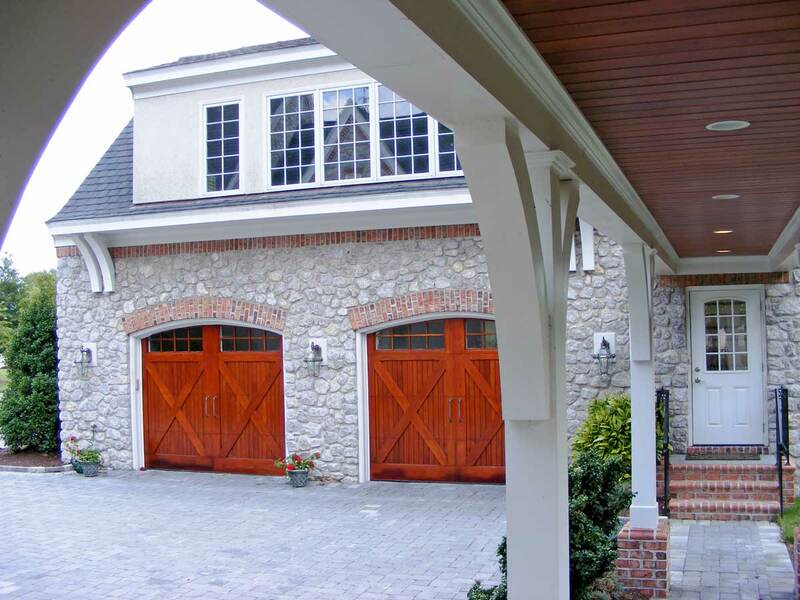 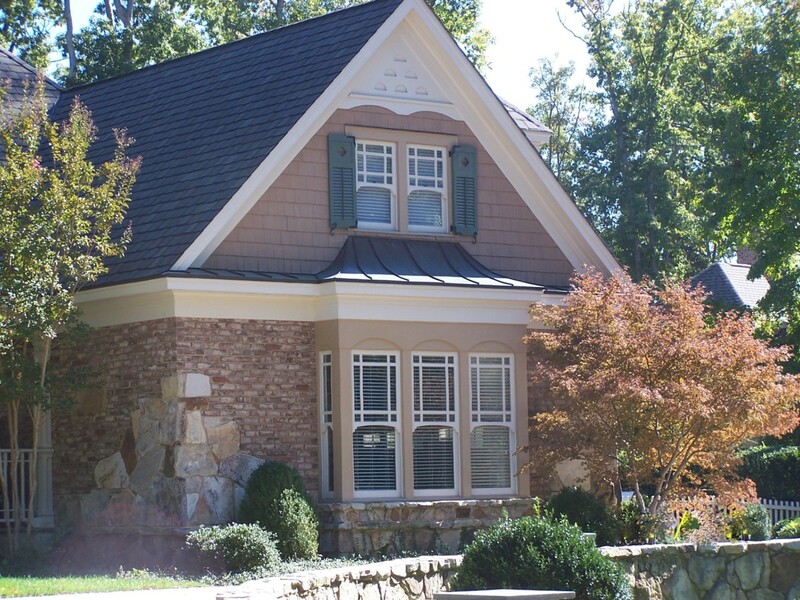 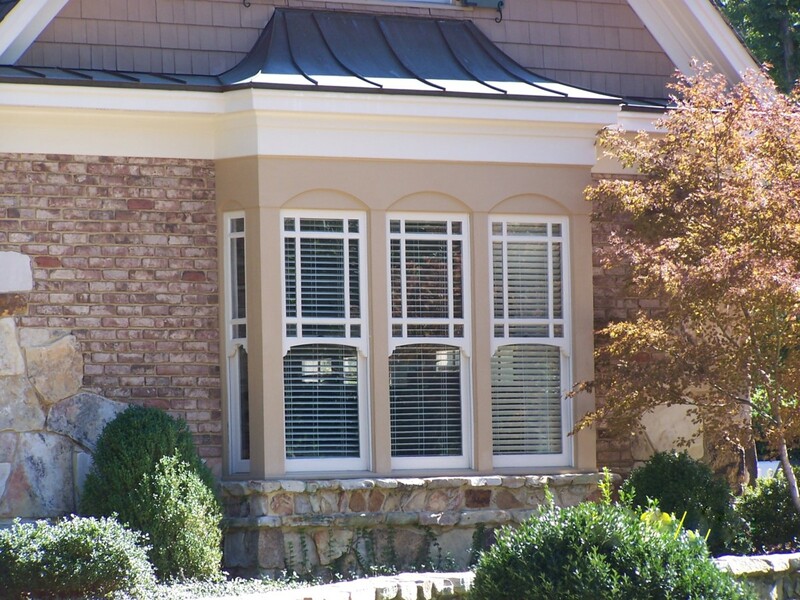 Here are some exterior features from our homes.